this Feature is used for security purpose. 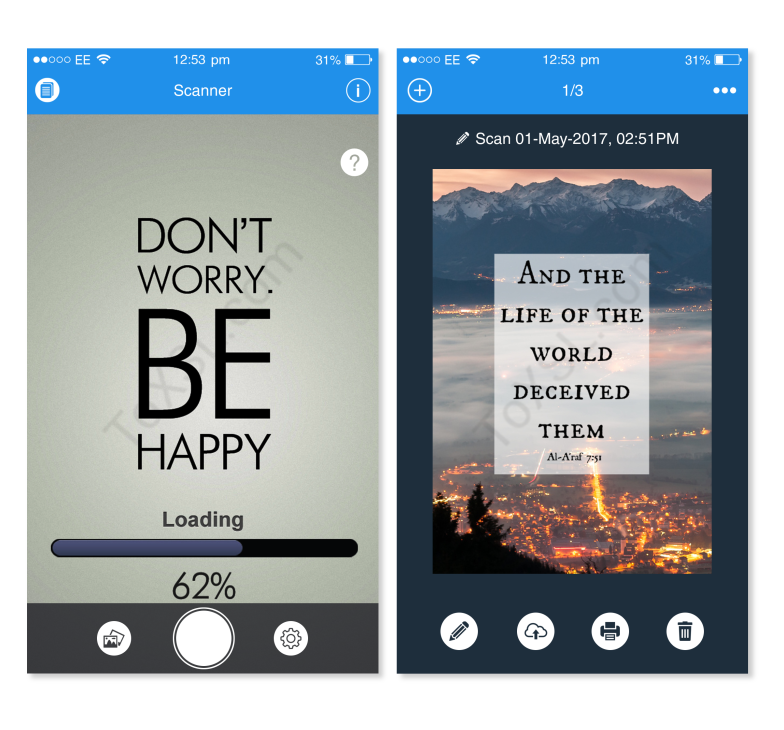 User can secure our personal informations Using Touch Id.
. Smart cropping and auto enhancing make the texts and Graphics look clear and sharp. Easily share documents As a PDF Format and As a Image with others via social media, email attachment or sending, whatsApp the doc link. Easily edit image and make more attractive.